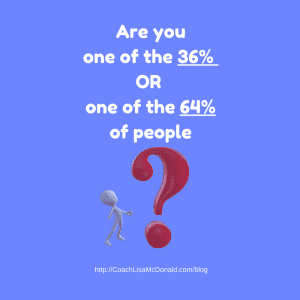 Are You One of The 36% or 64% of People? Are you one of the 36% OR one of the 64% of people? That’ the question I want you to ask yourself today. It’s February already! And to state the obvious – that’s one month gone of 2018. That means there’s less than 11 months remaining to achieve any new years resolutions or goals you resolved to achieve in 2018. 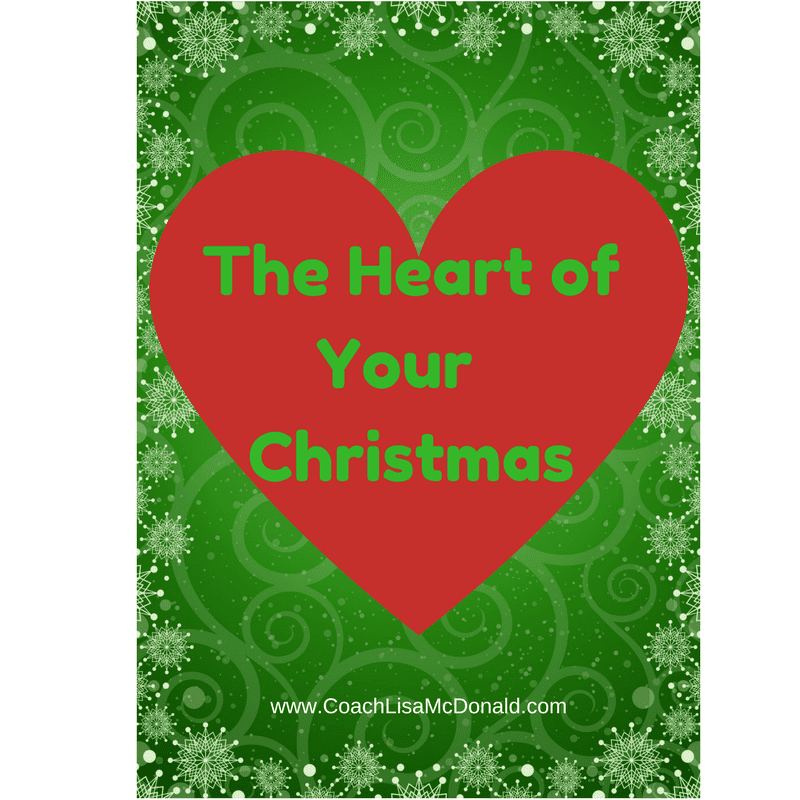 Have you converted them into written goals that you’ve started implementing? If you want to get different results this year, then it’s smart to get yourself organised and set up NOW. 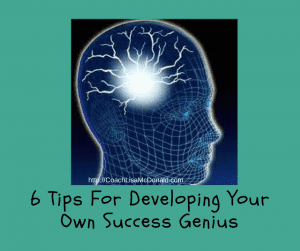 That way you can quickly start taking focused action towards achieving success … And I’ve got a great one-day program to help you do just that. Keep reading to find how you can be one of only 3 people to get a BONUS 1 hour Personal Coaching call with me valued at $275. This is a pretty special offer as I don’t often do one-off sessions. So … ​​​​​​​If YOU haven’t clarified your 2018 goals, written them down and created your action road map to implement your life goals … Then it’s time to take action!! Otherwise, YOU may miss out !! 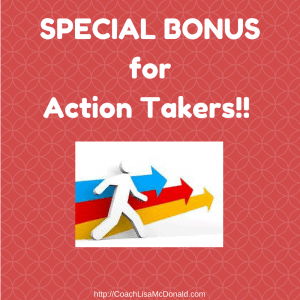 BE AN ACTION TAKER! Register now to set yourself up for the year, attend the Workshop AND be one of the three people to receive the SPECIAL ACTION TAKERS BONUS 1 hour coaching session. Click here to register now for my one day Workshop. PS Remember the bonus offer is only available to the first three people. Here’s the link to register again. 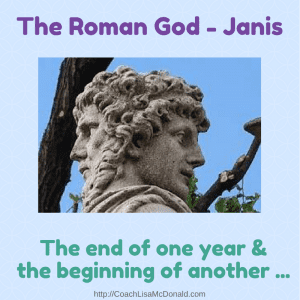 Did you know that January is named after the Roman God “Janis”? ​In ancient Roman religion and myth Janis is the god of the beginning and the ending; gates and transitions; passages and endings. He is usually depicted as having two faces, since he looks to the future and to the past. Janis presided over the beginning and ending of conflict, and hence war and peace. The doors of his temple were open in time of war, and closed to mark the peace. As a god of transitions, he had functions pertaining to birth and to journeys and exchange. Reset our focus on the future. This transition into the new year makes it a great time to set goals, which is where the culture of new year resolutions comes from. Resolutions which are made with careful consideration can help reinforce permanent changes. However, most New Years resolutions are made in a heightened or inebriated state, which often lacks a degree of commitment. And, as a result then often never gets started or falls away within a short space of time. Goals are more outcome focused, giving you attainable milestones and time frames. When they are set in a more conscious and committed way, your goals can keep you motivated. Especially if they’re aligned with your highest values and aspirations. January is a great time to reflect on the outcomes you want for 2018, to write your goals and to start taking action. 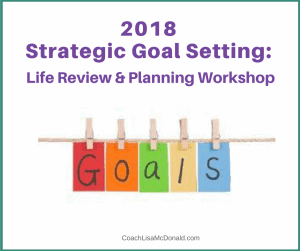 With the arrival of my son December 2015, it’s been a busy couple of years since I’ve run a Strategic Life Review And Goals Setting Workshop. It was a full day where you had to travel to participate. This year I’ve decided to create a different program, something extra special to assist you in reviewing, goal setting and taking action on your goals in 2018. I look forward to inspiring, empowering and educating you to achieve more of your goals in 2018.